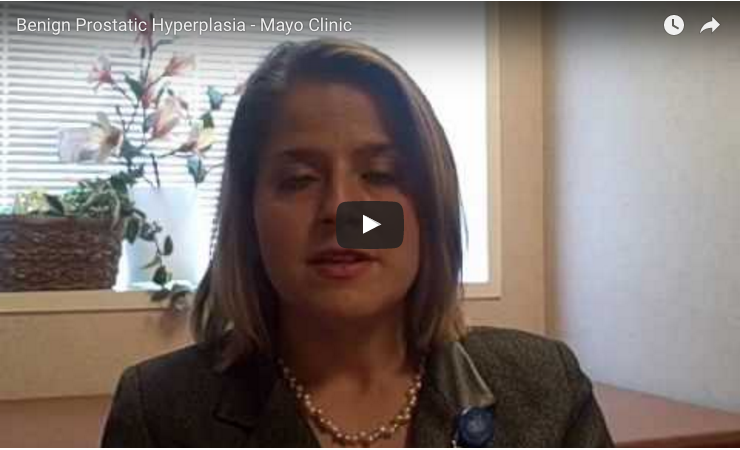 In this video from the Mayo Clinic, meet Dr. Amy E. Krambeck, a Mayo Clinic urologic surgeon. 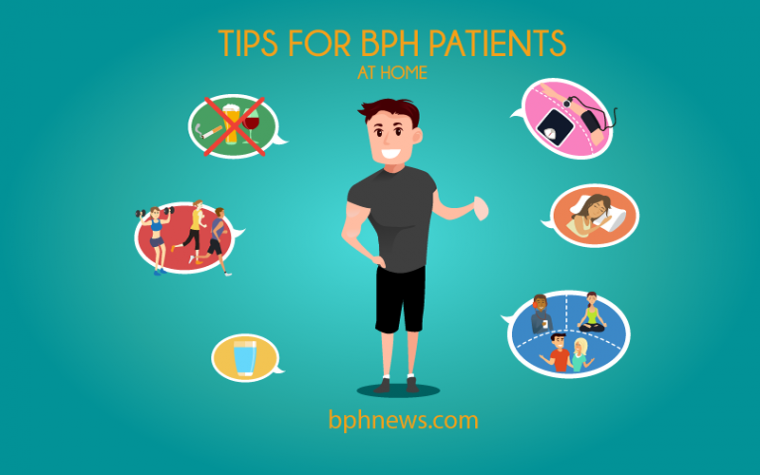 In this short clip, she talks “about symptoms, treatment and surgical options for benign prostatic hyperplasia”. 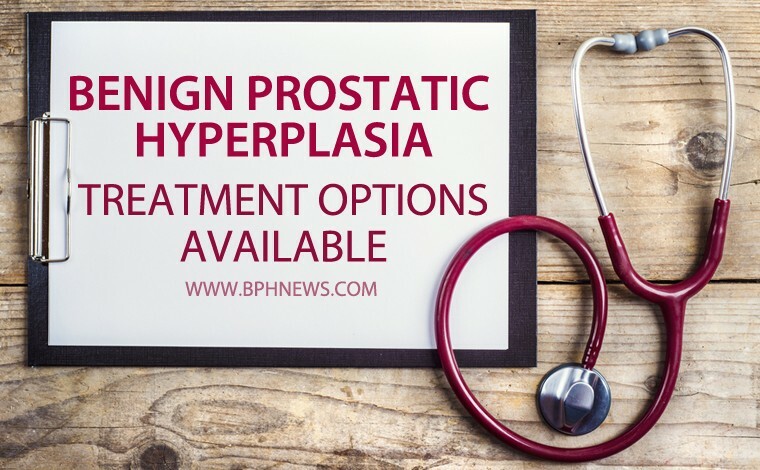 Tagged Benign prostatic hyperplasia (BPH), BPH, BPH treatment.